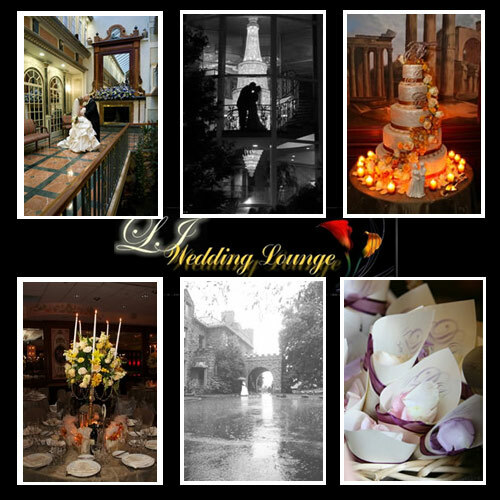 Whether you hire us for complete wedding planning services or just as the day of coordinators, our team of wedding professionals at the LI Wedding Lounge will put you at ease during your planning and create the wedding of your dreams. Your invitation is the first impression of your affair. 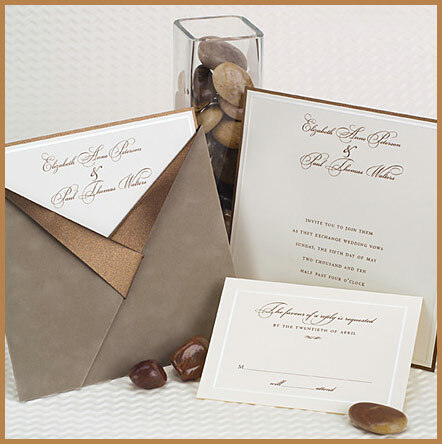 LI Wedding Lounge has a wide range of beautiful stationary for any of your needs. We carry Michael Gitelle, Lemon Tree, Encore, Elite, Birchcraft, Carlson Craft and so much more! 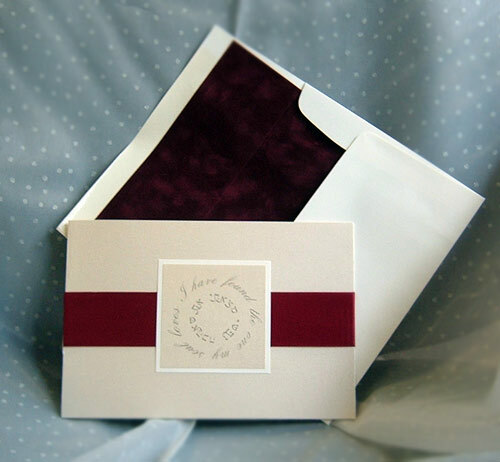 We offer 20% off any invitation. 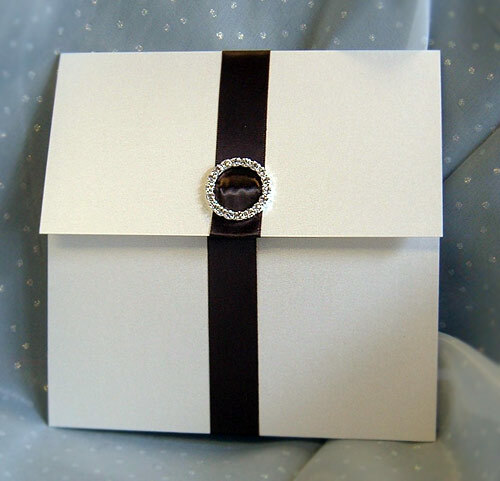 We also custom make your invitations for you as well as placecards, programs, menus, table numbers, Calligraphy and any other detail you want to incorporate into your affair! Meet with one of our staff of creative planners for a free consultation. We will tell you about the wide range of planning services that can save you from unnecessary stress and ensure that you get the best quality and price for products and services you order for your wedding. Budget Planning, Create all wedding details, Great Standing relationships with vendors to get the best service available, Attend all vendor appointments, Discounts on services, Create a cohesive timeline for your wedding day, Confirm all vendors, Attend and organize rehearsal, Coordinate your entire day from beginning to end&ellipsis; and much more. 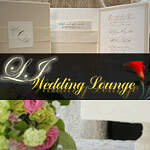 Here at LI Wedding Lounge we know how much time and effort clients put on planning their affair. The last thing you want to worry about is the coordination of your day. As a Coordinator we will confirm all vendors, assist with all the last minute details; we'll make sure the ceremony runs a smoothly as possible as well as attend to the Bridal Party & guests. We will also assist the bride and bridal party with getting dressed and we'll have a wedding-day emergency kit always available. We will be your eyes and ears at the reception, we'll make sure everything turns out how you envisioned it.